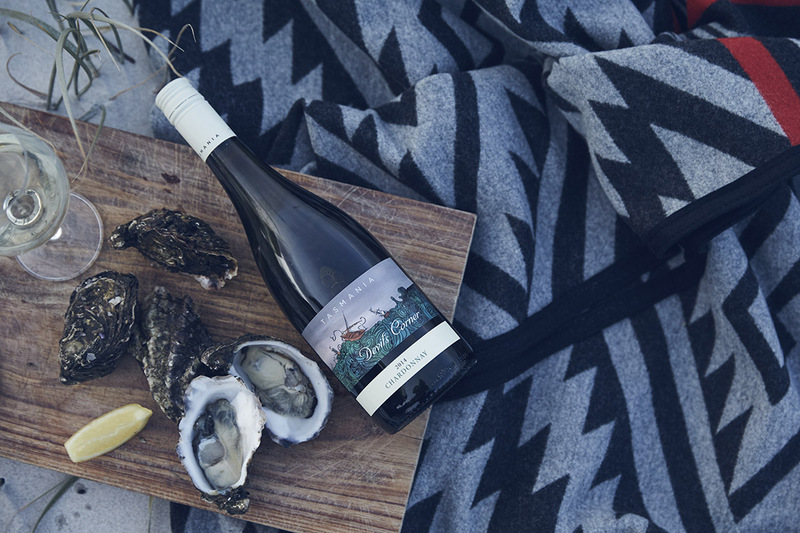 Set amongst the luxury camping space of St. Jerome’s – The Hotel, guests will be given a glass upon arrival and invited to choose their own adventure – stepping into the gateway of Tasmania’s best food and wine from the East Coast. Five different tasting stations will explore expertly paired food dishes, with matching Devil’s Corner wines served throughout the evening. Devil’s Corner wines are made from the grapes of the Hazards Vineyard, the largest vineyard in Tasmania. Guests will be given a ‘Choose your own adventure’ card to map out their journey at various tasting stations throughout the evening. The winner will also get a one night stay at the St. Jerome’s Hotel for two!